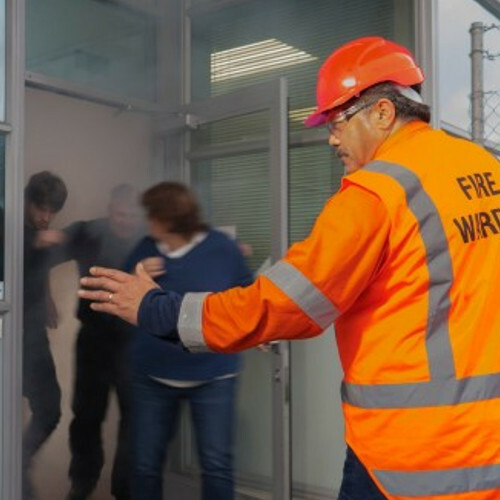 This course sets out to train delegates to a level where they can fulfil their duties as a Fire Warden; how they can respond to emergencies; understand the principles of fire risk assessments and undertake routine fire safety procedures. The training comprises tutor-led presentations, discussions and syndicate exercises. There is no ‘hands on’ use of fire extinguishers on this course, it is undertaken through simulation. If you have more than 3 people to train the in-house option is often more cost effective. This course is aimed at persons nominated by their employer as a competent person to carry out the role of a Fire Warden or Fire Marshal.